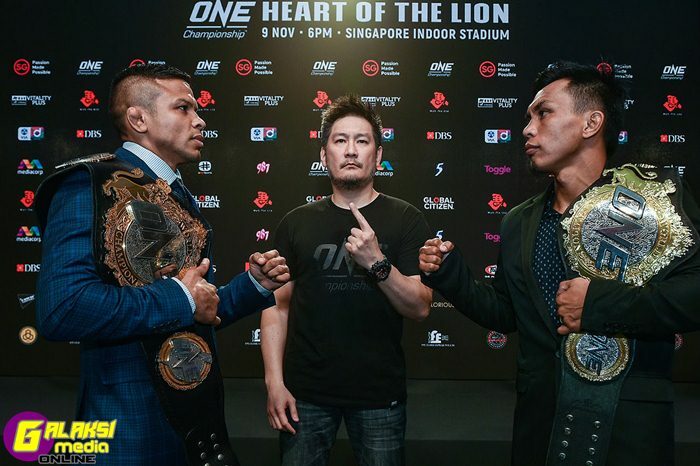 7 November 2018 – Singapore: The largest global sports media property in Asian history, ONE Championship™ (ONE), recently held the ONE: HEART OF THE LION Official Kick-Off Press Conference at the Marina Bay Sands Expo & Convention Center in Singapore. Reigning ONE Bantamweight World Champion Bibiano “The Flash” Fernandes of Brazil went face-to-face with the challenger, ONE Interim Bantamweight World Champion Kevin “The Silencer” Belingon of the Philippines for the first time ahead of their highly-anticipated showdown at the Singapore Indoor Stadium this Friday, 9 November. 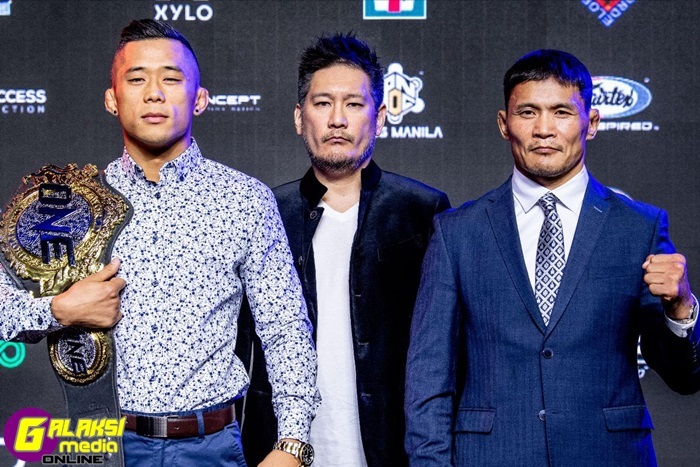 Also in attendance were co-main event participants, Christian “The Warrior” Lee of Singapore and Kazuki Tokudome of Japan, as well as newly-signed ONE Championship athletes Demetrious “Mighty Mouse” Johnson and “The Underground King” Eddie Alvarez. 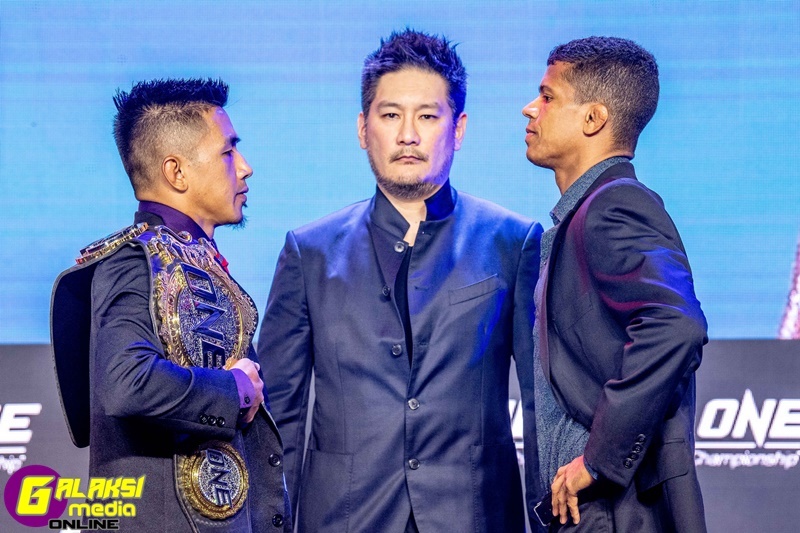 In addition, ONE Championship also announced a World Grand Prix for the flyweight and lightweight divisions.